Today we have a conversation with Shenseea as she tours Jamaica promoting her music and new position as the face of ‘Flow Lyf’, educating users about the new data plans for the communication company Flow. We discuss the collaboration that has the streets buzzing since fall 2016, ‘Loodi’ ft Vybz Kartel. 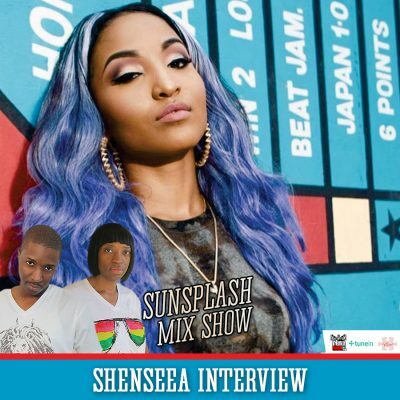 Shenseea confirms many new tracks of various genres to be released in the upcoming months including ‘Reverse’ also heard in this mix. Also listen for ‘Love Ultra Radio, the modern R&B, Soul, Urban and Pop-Fresh mix show heard Tuesday evenings from 9:00 pm to 11:00 pm (Eastern). 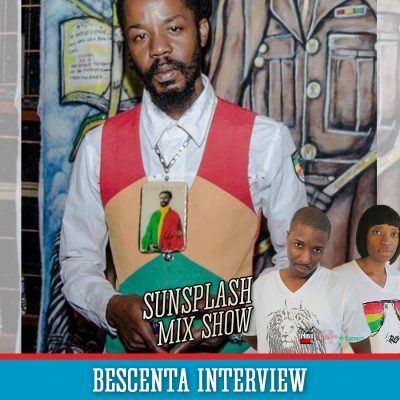 Jah Prince and Iman Lexington dedicate the playlist to soul, urban and pop-fresh music, then add a comedy segment and motivational moments geared for a mature audience. 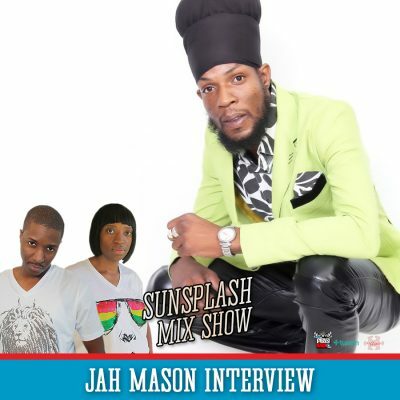 Today we talk to Jah Mason about the release of his current project, an album entitled, ‘Love & Wisdom’, under the New Creation Records label. We get an update on the success of his winter European tour and learn how he balances the music lifestyle with his first love, farming. Featured tracks during this conversation include: ‘It’s Your Life’ and ‘Every Likkle Mek a Mukkle’. 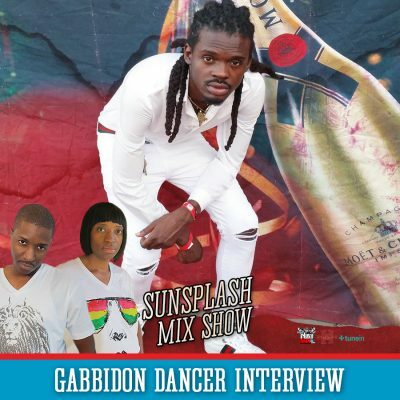 Today we converse with GabbiDon Dancer about his origins and travels teaching Dancehall moves all over the world. Once enthusiasts reach Jamaica they can take his class and learn from others at DanceJA (http://www.danceja.com) and Dance Xpressionz (http://dance-xpressionz.com) in Kingston. We learn about the balance of fun and finance when booking a dancer and get his perspective of what comes first, the dance song or the dance steps.